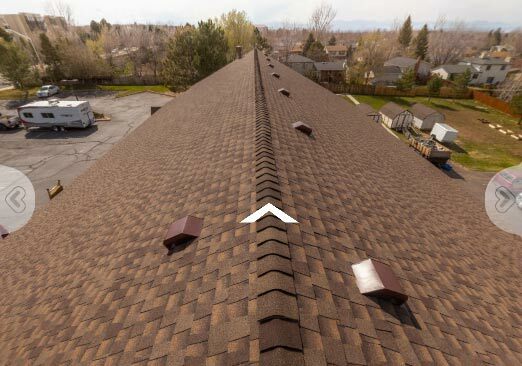 "Armour was recommended to me after I had two other roofers come out to my home to inspect my roof. One roofing company tried scare tactics to try to get me to sign a contract with them. Armour was extremely professional and helped every step of the way as a first time "new roofer". Amy assisted with the insurance company and scheduled and handled the inspections. Amy and Armour made a potentially stressful situation come and go with ease. I would recommend to friends and family!" "Nick made it easy. He walked us through the process of dealing with an insurance company. He kept us apprised throughout the project." "Armour provided first class customer care and was committed to customer satisfaction." "If someone is reading testimonies to find a great company, look no further this is the Right Choice. Armour and the whole team took excellent care of our most prized possession (our home), not to mention they handled the whole process with our insurance company and made what seems to be an overwhelming experience into a pleasure. Make the right choice and choose Armour for all your roofing needs." Thank you so much for assisting us with our roof Glossary Link replacement that we just completed with Armour Roofing, LLC last week. As you know, our roof was in really bad condition and we were in a hurry to get it done before winter Glossary Link set in. I appreciate your promptness in giving us a bid quickly and thoroughly explaining the features our new roof would have that were not even on the old roof. Thank you for helping us move through the whole process smoothly even when the additional work came up. Thanks again Marc!" "Armour is "BEST IN CLASS". It is not often I write a review about a company. Armour replaced my roof and did a fantastic job. When my insurance company said there was only a little damage and my roof was Glossary Link fine, I immediately demanded a re-inspection and changed my roofer to Armour. When the adjuster came back out and got on the roof to reinspect, Armour was there with them. One hour later the adjuster said there was damage and they must have overlooked it. Armour had the best interest of my family and I. During the installation of my new roof, a Glossary Link gutter was damaged. Armour had it replaced and told me about it after it was done. WOW a company with INTEGRITY also.... Rare ...ARMOUR is truly best in class. 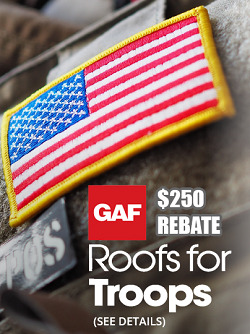 The whole experience with them was a true pleasure and my roof is fantastic. Choose your contractor wisely, but there is not a question who to use in Colorado....I should have called you first. Thank you Armour and team." 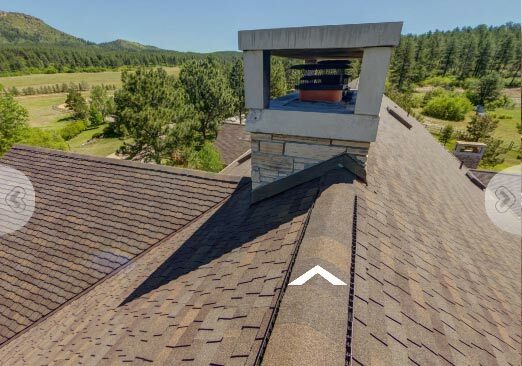 "Armour Exteriors came by my neighborhood and ask if they could inspect my roof for any damage from a recent storm we had. I was skeptical but agreed as they assured me there would be no cost. Turns out my roof needed repair and they explained why they were the roofing company for the job. They helped me with the insurance claim and really did all of the work for me. I was pleased with the project managers professionalism and the roofers quality of work. I'm glad one of the roofing contractors from Armour Exteriors came by that day and made the process so easy." "This Company is 1st Class, they pay attention to details and do what they say and promise. OUTSTANDING !!! Nice to have a company that really delivers what they say." "Shane went above and beyond to make this the best experience I've ever had working with a contractor (any contractor). A++ Highly Recommend"
"I received a recommendation for Armour Roofing from Dave Logan.com. I called them because our roof was old and leaking badly. We live in the Conifer Area and sometimes have 3 feet or more of ice and snow on the roof. During the inspection and quote process we found out the roof was soft and missing many of the important features that it should have. I was in a big hurry to have the roof done before winter set in. The roof work was done 16 days after I paid my deposit. When they came to do the work and took off the old shingles, we found all the boards underneath on the upper level were particle board instead of plywood. It was all Glossary Link wet and rotten underneath. While this did increase the cost of roof and the work they had to do they still completed the work in one day. They did a awesome job of cleaning up the property before they left too. I have such peace of mind knowing it is fixed properly and will no longer leak. The roof is beautiful and looks better than it ever did before. I enjoyed all the people I worked with at Armour Roofing. They were professional and just plain nice. They provided me with their insurance certificates without even being asked, pulled all the permits and arranged the inspections with the county and passed with ease. I would recommend Armour Roofing to anyone. Thanks for the good work! I couldn't be happier. Sincerely!" "I've recommended this company to at least 20 people already, which a lot of my friends and associates have used also. Their follow-up post installation was impeccable, making sure everything and every detail was taken care of. They are the Best at what they do." Just a note to thank you and Peter for a job well done on my Tiffany Pl. home. I was amazed at the speed and quality your crew removed and replaced my roof! Chris, my son, asked me to send you a few dollars to cover the cost of the city permit as the proposal stated - "cost to be determined" For the permit. We used Armour Roofing and Exteriors to do our roof that was damaged by hail in the summer of 2009. After doing research on which contractor to choose, we decided onArmour. They made this home project very easy for us. They even explained and handled every detail of the insurance process. Thanks Armour Team! "Armour Roofing came by my neighborhood and asked if they could inspect my roof for any damage from a recent storm we had. I was skeptical but agreed as they assured me there would be no cost. Turns out my roof needed repair and they explained why they were the roofing company for the job. They helped me with the insurance claim and really did all of the work for me. I was pleased with the project managers professionalism and the roofers quality of work. I'm glad one of the roofing contractors from Armour Roofing came by that day and made the process so easy." Thank you for your excellent service. We will definitely recommend you to others." "Armour Roofing helped us with our much needed roof replacement this fall and did a fantastic job. Not only were they courteous, friendly and professional but they helped me figure out what exactly I wanted/needed for roofing materials. Pricing was very reasonable compared to the other roofing companies in Denver I called and I will be spreading the word of this company! 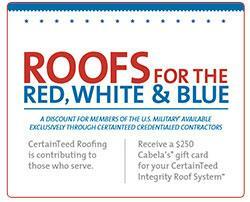 Thank you so much to the estimator who helped me pick out materials and the roofing crew that installed my new roof." After much research on roofing companies in our area we decided to use Armour, and we are glad we did. They showed up when they said they would and better yet they were done with our entire roof in one day! The clean-up was impeccable! I could not find any debris when they finished. We have small kids and pets so I couldnt be more impressed with the service that Armour provided for us. Thanks guys!